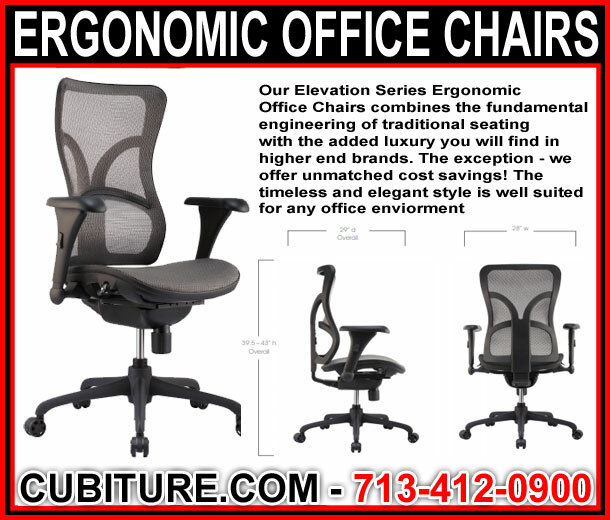 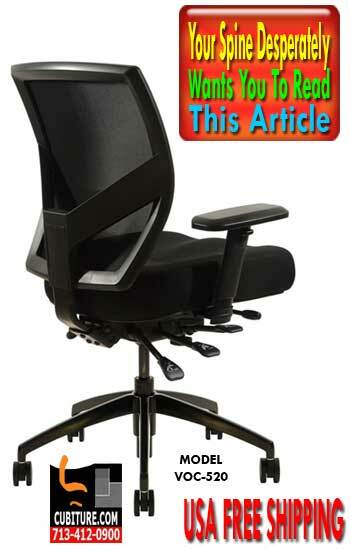 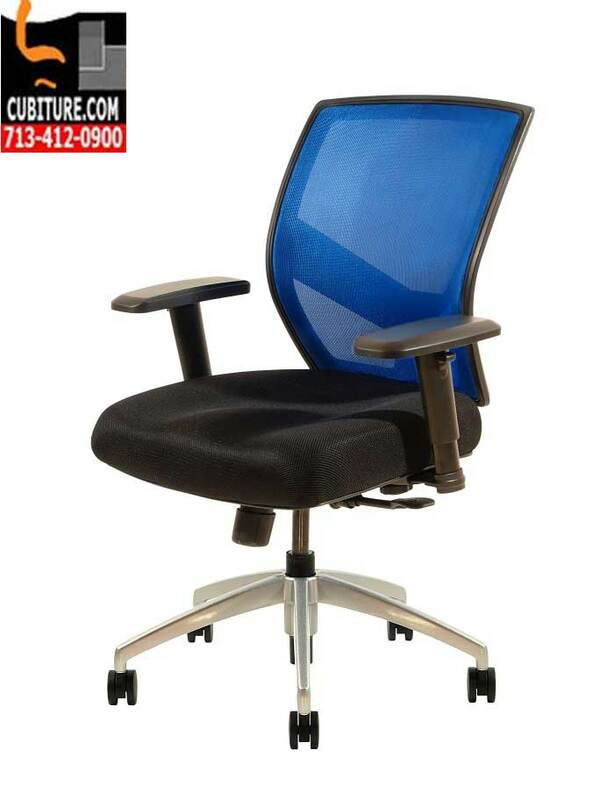 What Are The Best Office Chairs for Back Support? 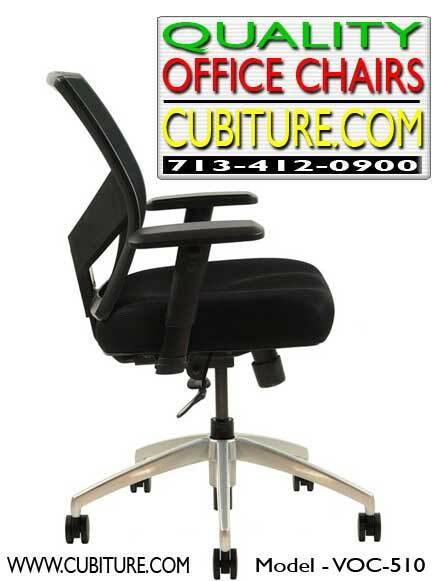 Office Furniture Repair! 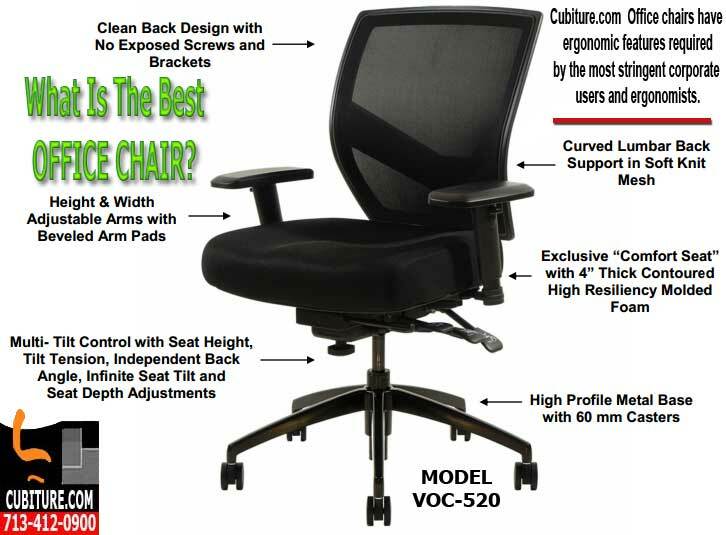 What Are The Options?